When you want to make an impression, there’s only one name you can trust; only one place you can go when everything must be right. When you want the best in food, wine, and service for your special event, there’s only one Mark’s Prime. We are pleased to feature our full service, private dining facilities available for your next reception, banquet, business meeting, or social gathering. It would be our pleasure to help plan your next event and customize your menu to your specific request. 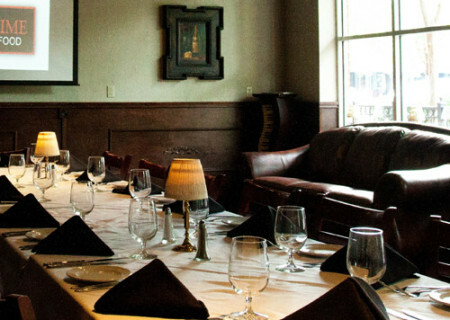 Our private room accommodates from 12 to 50 for your event. The Prime Room is equipped to handle your audio/visual, whether for a presentation or slide show, the room is equipped with state of the art equipment at no extra charge. Whatever the reason, business or pleasure, you can savor Mark’s taste sensation along with our award wining wines in both privacy and comfort. We hope to leave a memorable impression on your friend and colleagues when you host an event at Mark’s Prime Steakhouse and Seafood! 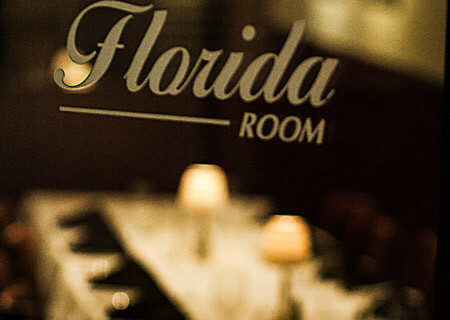 Our most intimate private dining experience, the Florida Room, offers boardroom style seating that suits gatherings from 8-18 guests for social or business functions. Equipped with dimming lights and high speed internet, the Florida room is perfect for your next small meeting. Mark’s largest dining room with built-in audio visual equipment, private restrooms and the capacity to open up to the piano room. 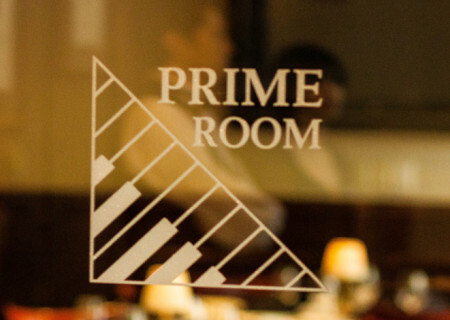 Accommodates up to 120 guests with the prime-piano room expansion. Suitable for business, social or family gatherings. The Piano Room features window front views, Mahogany wood floors, and built-in audio-visual equipment. 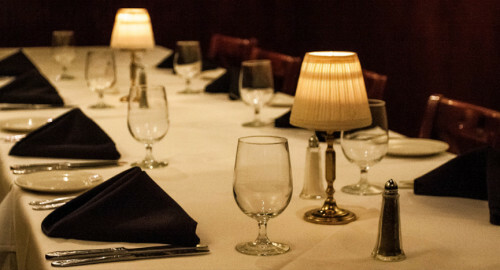 It is suitable for cocktail receptions, dinner parties, or business dinners; where guests can enjoy Mark’s outstanding menu in an exclusive setting. Accommodates up to 30 guests for a sit-down dinner or up to 50 for stand-up receptions.